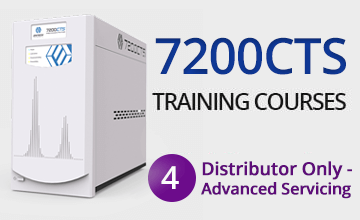 Entech offers online GoToAssist & Webinar training as well as on-premise training for your entire lab. Self paced online courses will be available in 2019. 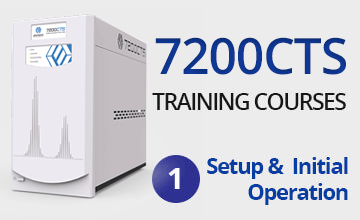 Learn the essentials of setting up and performing your first runs on the Entech 7200. We apologize. Entech University is undergoing maintenance. Course will be available early 2019. Please register your interest to participate and we’ll notify you as soon as the class is available. 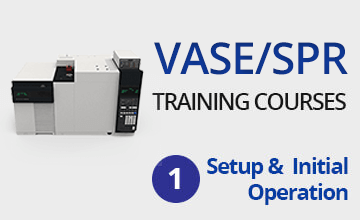 Become a proficient user and learn enough to perform all standard operations. Take your Entech training to a whole new level with expert operation techniques and instrument troubleshooting. 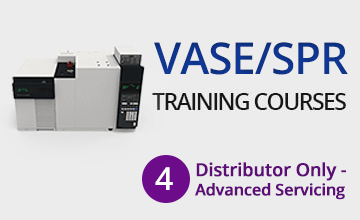 For Entech Distributors Only – Advanced Servicing. 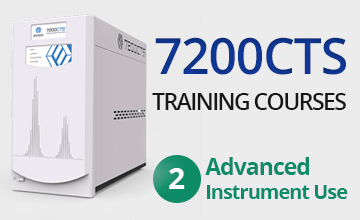 Learn the essentials of setting up and performing your first dilutions on the Entech 4700.